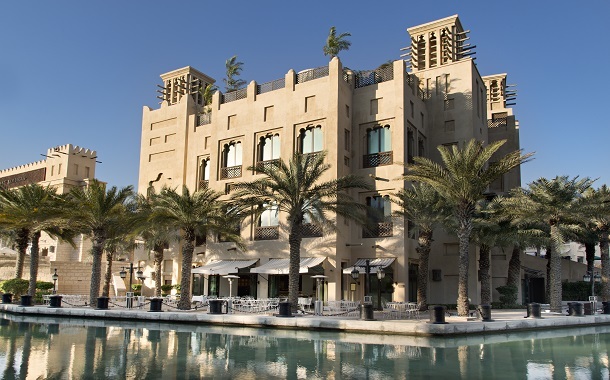 As the sun sets over the soft sandy desert, the moon rises to illuminate the souks of Dubai in a shimmering white light. Dubai is spectacular at night, the deserts almost shining under the moonlight. What gives these shimmering desert a tough competition is the night life of Dubai. To keep the everlasting spirit alive, and to keep the party going till the wee hours of dawn, there is a new venue in town, the Pacha Ibiza Dubai. Pacha is a well known nightclub franchise, with establishments all over the world. From Brazil, to the United States, to Germany, England, Russia, Egypt and now even Dubai. The main headquarters of Pacha is in Ibiza, Spain and the first ever Pacha was opened in Barcelona in 1967. All you need is a Dubai visa and you’ll be on your way to experience a culture that is born of the marriage between Spain and the Arab Emirate. It’s only in Dubai that you can experience something so unique. The Pacha Ibiza Dubai is designed keeping the guests in mind, and everything here is aimed at giving you the best time of your life. Pacha is known for its house music. But if you aren’t an ardent fan of house music, no need to worry, they have 5 different rooms incorporating different styles of music. From DJ’s to live bands, to stand up comedians, clowns, men on stilts, magicians, to fortune tellers and much more. Pacha has the perfect recipe for an unforgettable night. 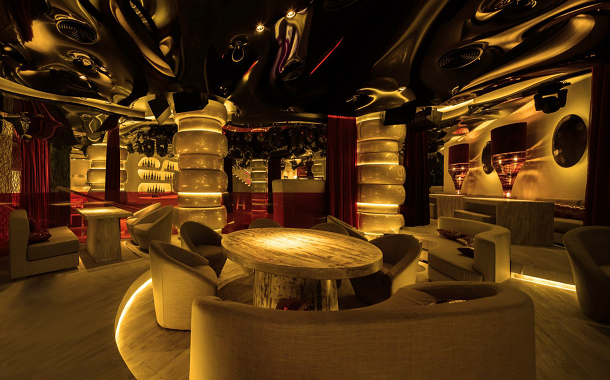 If Hip-Hop, RnB, and Funk is your jam, then the Red Room of Pacha is tailor made for you. Pacha not only has entertainment lined up, but also various themes that go well with all they have in store. Decade theme parties, Ancient Rome, Arabian nights, Around the world, Halloween, Carnival, to Latino nights, you think it and they have it. 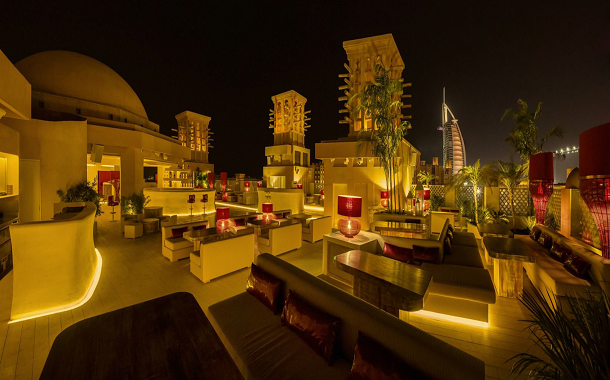 But what takes the cake is their rooftop restaurant, which offers a stunning view of the Burj Khalifa, the Palm Jumeirah, and the world’s only 7 star hotel, the Burj Al Arab. All this dancing and partying and enjoying is bound to make you hungry, and for that Pacha has the perfect answer for your appetite. Dishes so exquisite, that the mere mention of it makes your mouth water. Short ribs with rosemary, vegetable dumplings, red snapper fillets with saffron potatoes are just some of the dishes. The list doesn’t end here. Pacha Ibiza Dubai goes above and beyond to bring you an experience that is out of this world with their Ziya dinner show. A one of its kind dinner show that takes you not just on a gastronomical journey, but a voyage that is mysterious and intriguing, evoking lights, laughter, love, honour and mystery. Ziya, The Ultimate Dinner Show creates an aura that is so mesmerizing that you’re bound to be lost in it, never wanting to come out. Dubai is a land where magic can happen, where every wish and dream is fulfilled and Pacha Ibiza Dubai blends right into this theme. 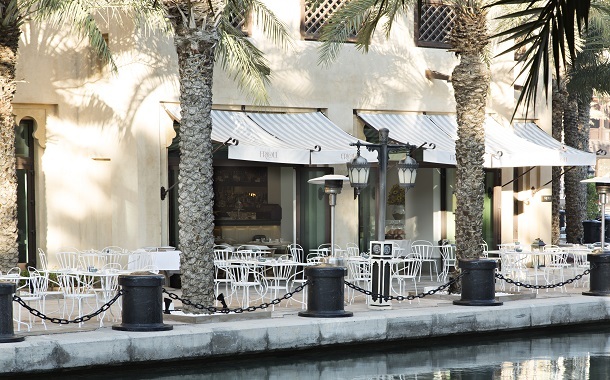 You can chalk this place under one more reason to visit Dubai.